Our soaps are made at key lunar & solar times, magickally crafted in sacred space and ritually charged with reiki & elemental energies during the extensive hand stirring process. This enhances the feel when you rub a bar of our soap across your body... you can feel the love. 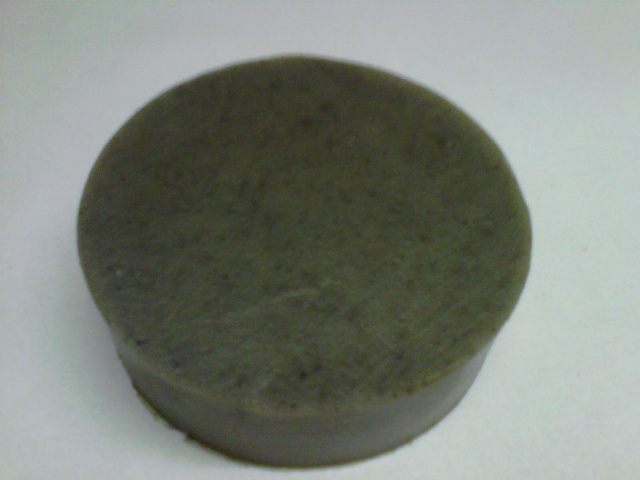 Each handcrafted soap is about 4 oz. and comes shrinkwrapped and labeled. 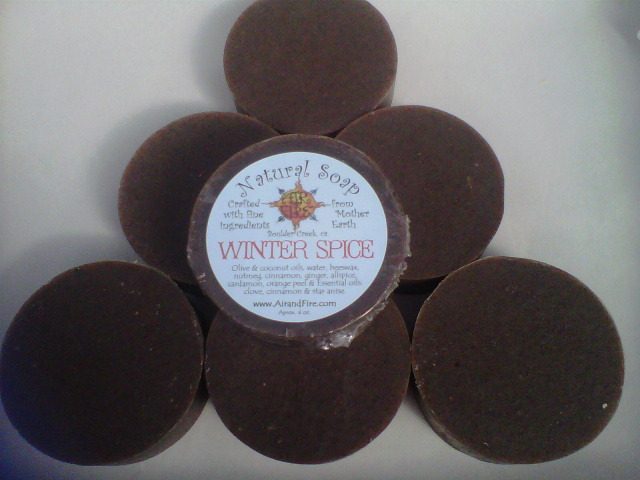 Our soap is hand-crafted with love in small batches and is considered 100% natural. 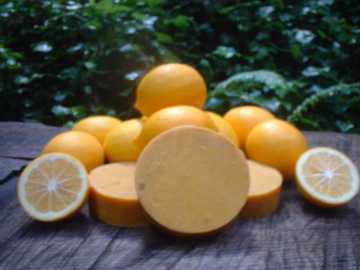 It is called Vegetable Soap because the natural oils & fats, AKA base oils, carrier oils, fixed oils do not come from animals. 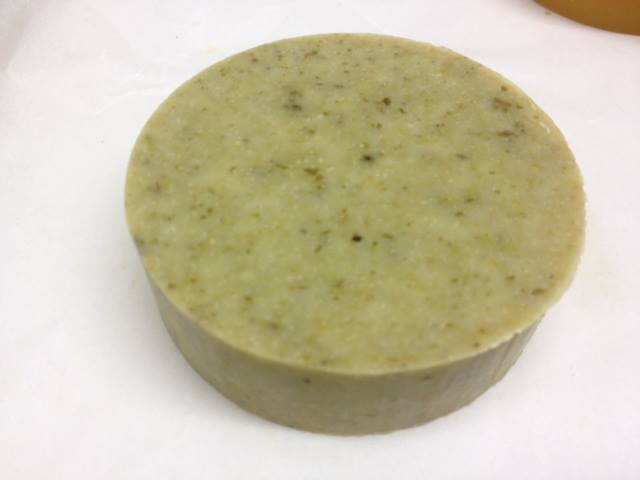 We do not use any tallow or lard (which are animal fats) in any of our natural soap. Some of our natural soaps contain nutrients such as milk, egg, or beeswax to add beneficial qualities to the soap, but the animal or insect it comes from does not have to give up its life for us to enjoy it. You may view our Natural Soap Ingredients to tell if a particular soap has any of these ingredients in it. The natural oils (vegetable oils) and fats that we choose to utilize are olive oil, coconut oil, palm oil, palm kernel oil, hempseed oil, avocado oil, jojoba oil, sweet almond oil, kukui nut oil, walnut oil, cocoa butter and shea butter. Not all of these are used in one recipe, but each ingredient contributes its own quality to the final bars and is carefully chosen for a reason in each uniqe recipe. 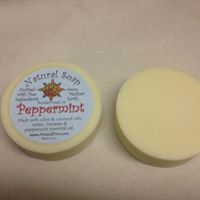 Some of our natural soaps contain herbs, resins, fruits, spices, flowers, plants and grains for skin care benefits, color, texture, smell, fixatives, preservatives and or the unique energy they contain and lend to the soap. Sometimes these are referred to as Herbal Soaps. We use distilled water, infused water, special waters and or charged waters in our natural soap as well as in our Mists & Potions for added benefits. 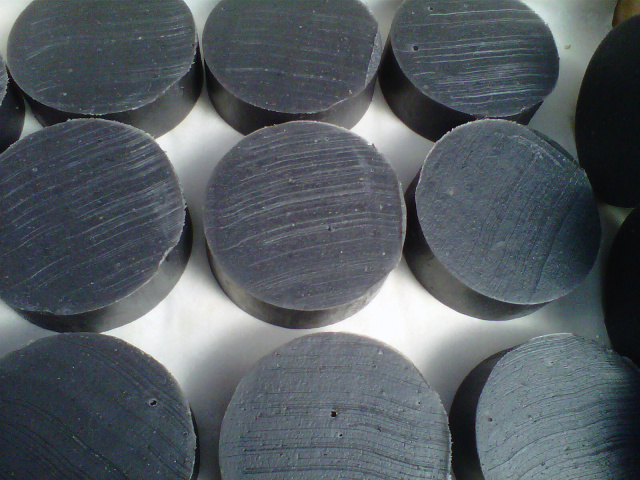 We make our Natural Soap by cold-process and they are mild. This may or may not surprise you, but soap, including natural soap is made by a chemical reaction known as saponification. Simply put, saponification occurs when the fats and oils are mixed with a caustic alkali such as sodium hydroxide (AKA lye), heat and movement are present and the two react to produce soap and glycerin. 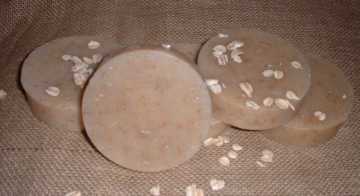 The lye is no longer present in the final bars, yet it is a necessary ingredient to produce soap. 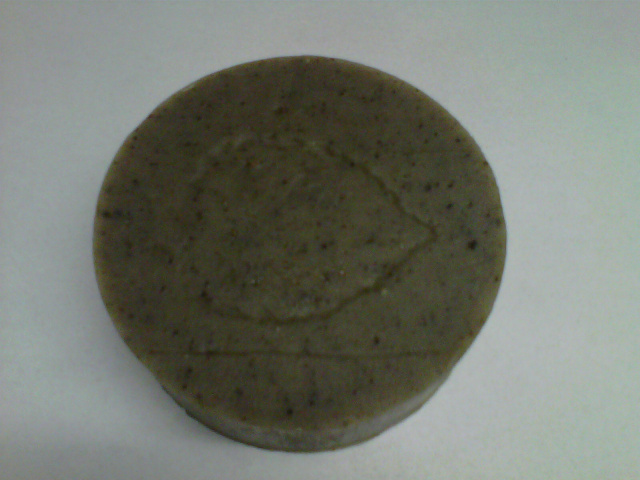 We leave the glycerin that is naturaly produced to remain in our final bars for the hydration and moisture it provides. Too many of the mass produced soap manufactures extract the natural occuring glycerine from their soap and sell it as a by-product.